To get your feet off to the best start this year, take advantage of our great offer! 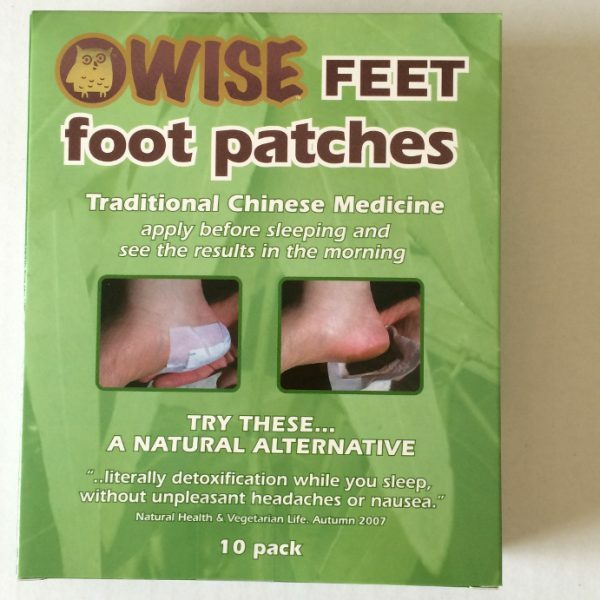 Buy a 30 pack of WISE FEET foot patches and you will receive a box of 10 foot patches absolutely free! A box of 10 sells for $32, so this is a great saving. When you order your pack of 30, we will just add in the additional box of ten into your parcel, free of charge. Watch our video on how to apply the foot patch. 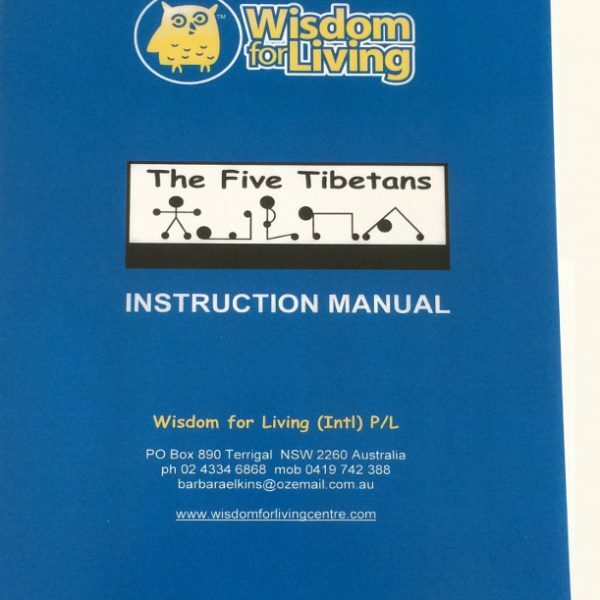 Receive hints and tips on wise living, along with info on special deals. No more than 4 issues a year and you can unsubscribe yourself at any time. 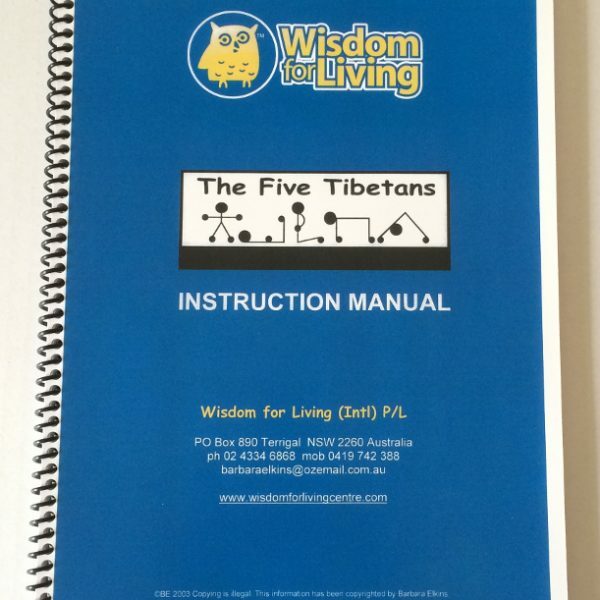 Postage and packing within Australia are included in our prices. For overseas postage please call for a quote. We use best quality natural ingredients.